For the first time in my 47 years, I can sit in a chair, wait for a train, ride a train, work at my desk, sit in an airport, etc., etc. without being in agony! This gives me more energy to work and live! 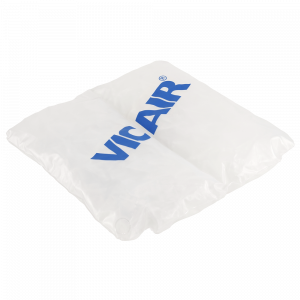 Your Vicair technology has the potential to enhance the quality of many lives. Thank you for sharing it with me. I wish you luck in all your endeavors.